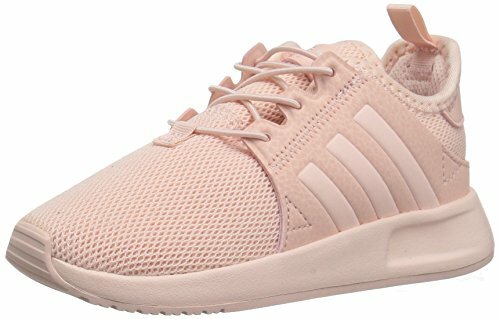 adidas Originals Girls' X_PLR EL I Sneaker, Ice Pink/Ice Pink/Ice Pink, 6 M US Infant | What Should I Say? These toddlers' shoes mix and match textures, with smooth fabric overlays atop a matte mesh upper. Eva midsole cushioning keeps small feet comfortably supported. Elastic speed lacing allows for quick on and off.